A week or so ago Bandai released a teaser image on their premium online store that depicted two coloured silhouettes with a familiar shape. ‘Digimon’ fans the net over were quick to jump onto the idea that this ‘teaser’ depicted the original two ‘Digivices’ from the first season of the Anime series, one belonging to team leader Taichi ‘Tai’ Kamiya and the other belonging to the black sheep of the group Yamato ‘Matt’ Ishida. The teaser page on the website described this particular release as something older fans will remember but with certain features that are fresh, new and sure to get them excited. 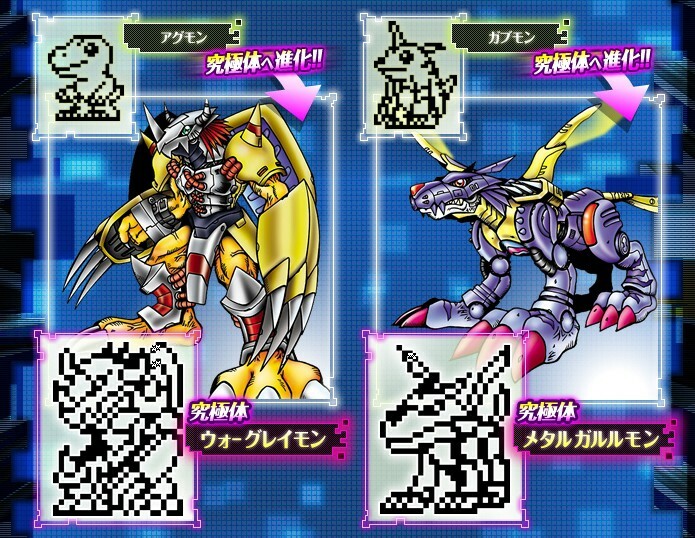 The Digimon —Agumon, Biyomon, Gabumon, Gatomon, Gomamon, Palmon, Patamon, and Tentomon—can digivolve all the way to their Mega Forms, including Omnimon (Omegamon). Wizardmon will be playable, and Diablomon will appear as a boss. 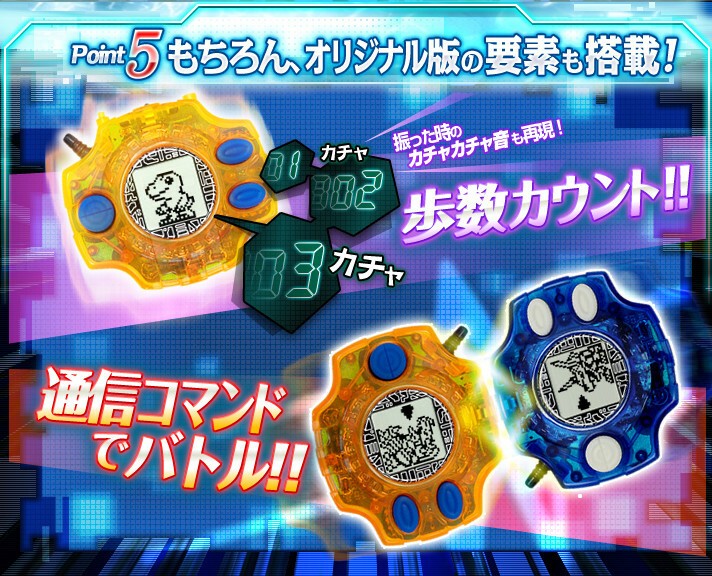 The Digivice will also function as a pedometer, and includes a multiplayer function that lets you battle other users. Today Bandai has updated their premium online store to no longer show a simple teaser image but the actual product itself and it’s exactly what we were all thinking…though it is still immeasurably exciting! This item is, for all intents and purposes, a re-release of the original ‘Digivice’ which you may remember featured in the first season of the long-running series. 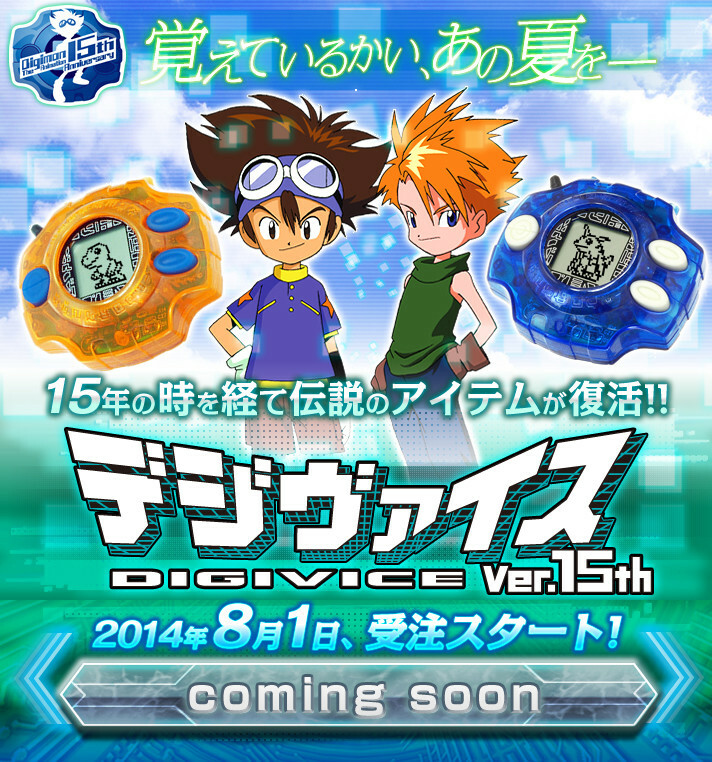 While looking almost exactly the same as they did fifteen years ago, the new ‘Digivice Ver.15th’, as it is titled, comes with a couple extra features that simply HAD to be added seeing as the franchise has evolved so drastically over the past fifteen years. 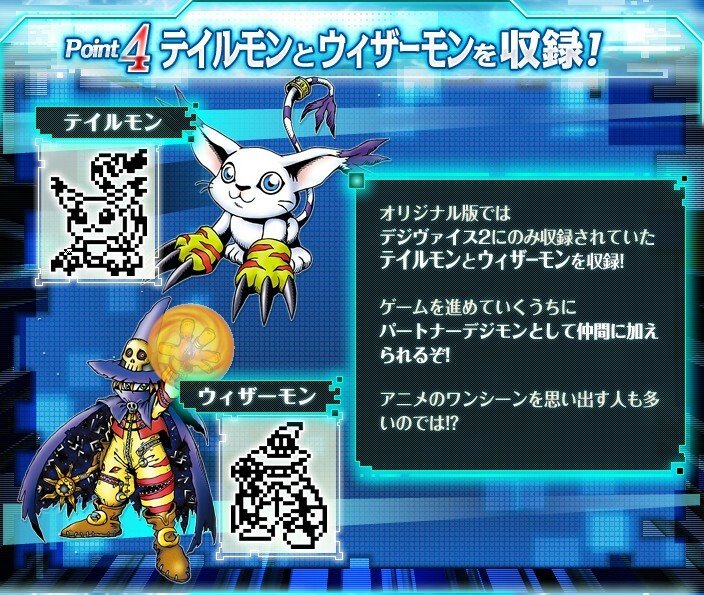 One of the biggest updates to the ‘Digivice’ would have to be that it now features Mega Evolutions for each and every digital partner whereas the original only had series leads Agumon and Gabumon transcend Ultimate Level and make it to Mega. 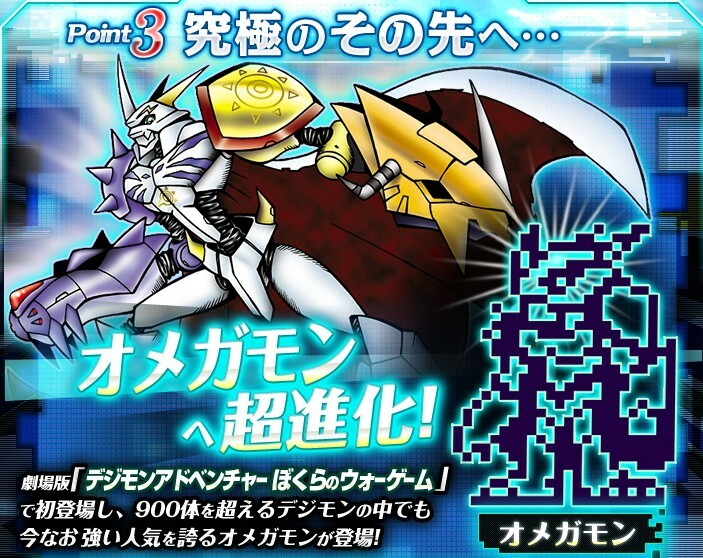 The new ‘Digivice’ will also see the appearance of Dioboramon and Omnimon so players can recreate the intense battle of the ‘Digimon’ movie ‘Our War Game!’.